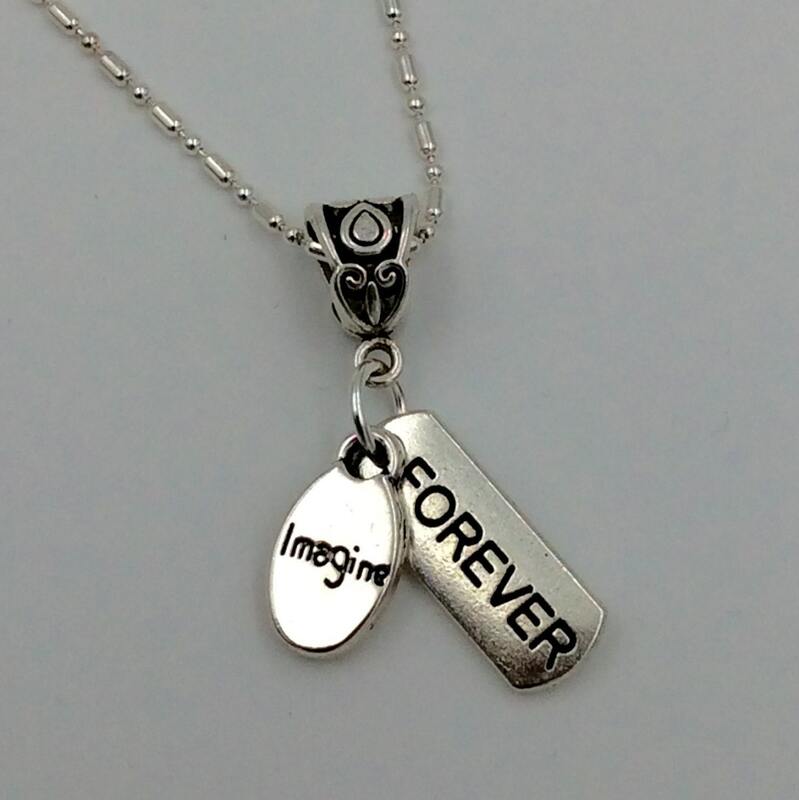 "Imagine Forever" Necklace, Great gift for Baptism, Convention or Assembly. 18" Silver-plated chain. 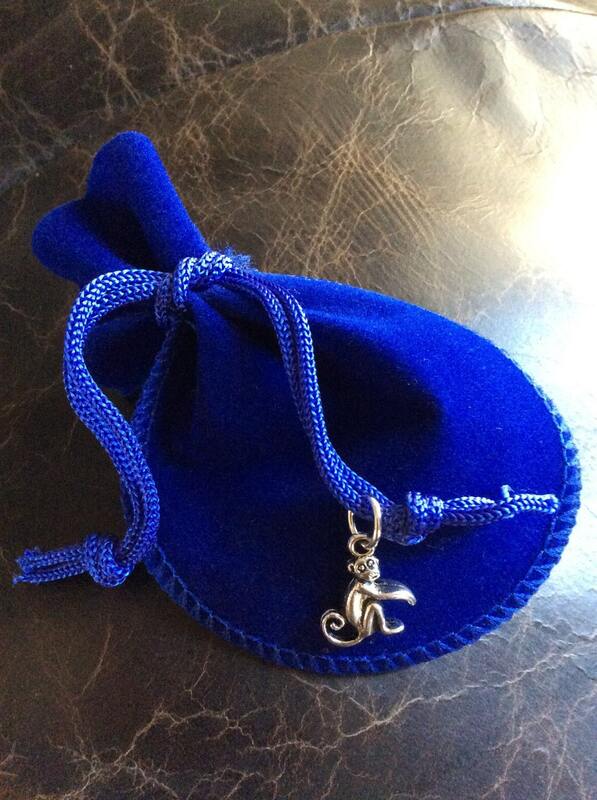 Presented in a beautiful blue velvet, Blue Monkey Gift Bag! Love them both. Tetragrammaton and Best Life Ever! 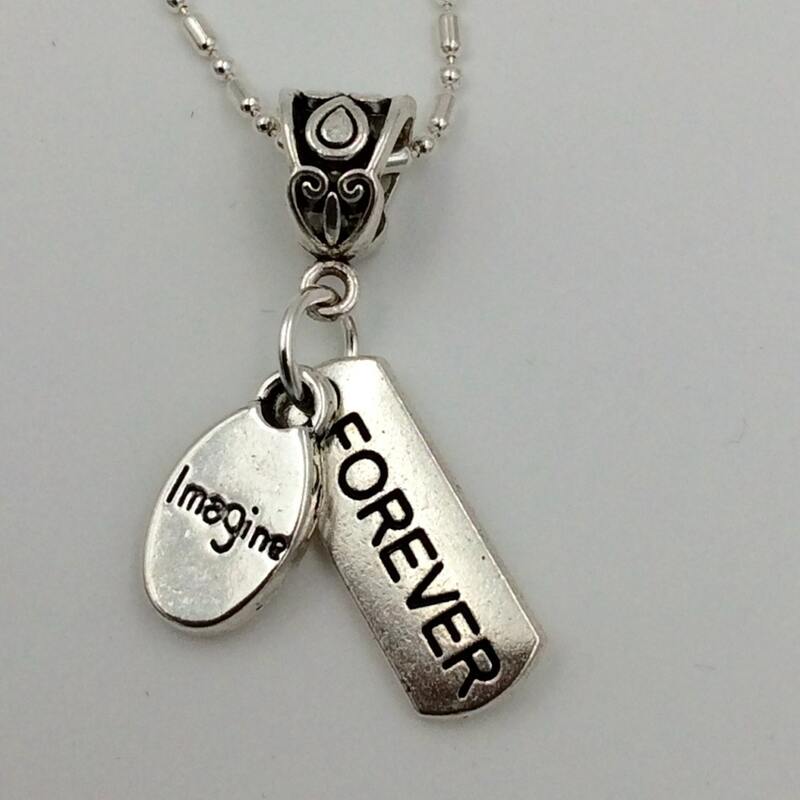 Love it, the charms & the necklace! 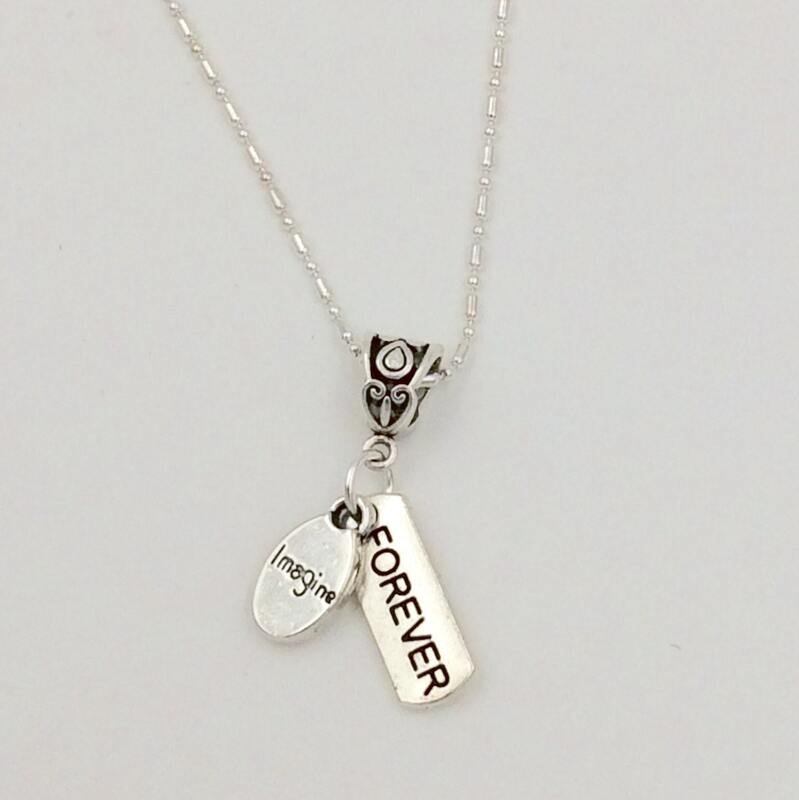 Love this beautiful meaningful necklace.